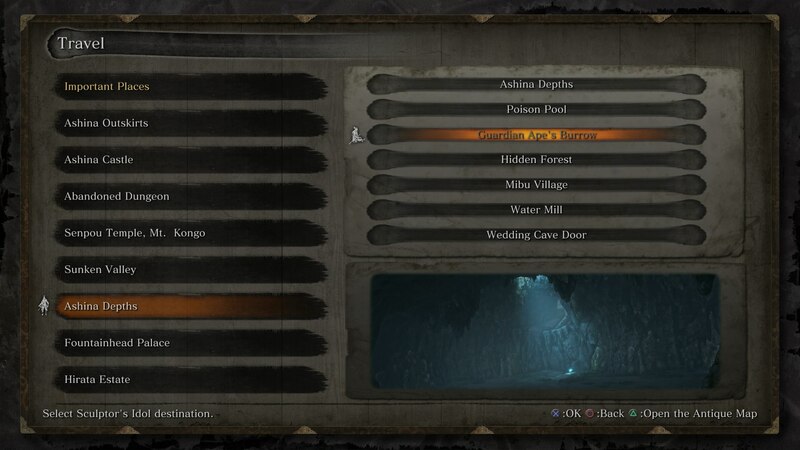 Here's how you can unlock the 'Guardian Ape - Immortality Severed' Achievement/Trophy in Sekiro: Shadows Die Twice. 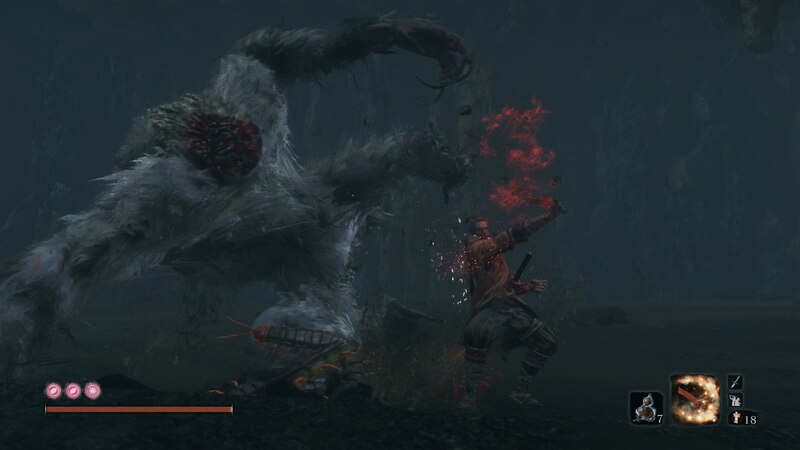 If you've missed one particular Achievement/Trophy that revolves around the Guardian Ape of Sekiro, then you're not alone. In our Sekiro Guardian Ape Immortality Severed guide, we'll be walking you through easily unlocking this hidden Achievement/Trophy in Shadows Die Twice. 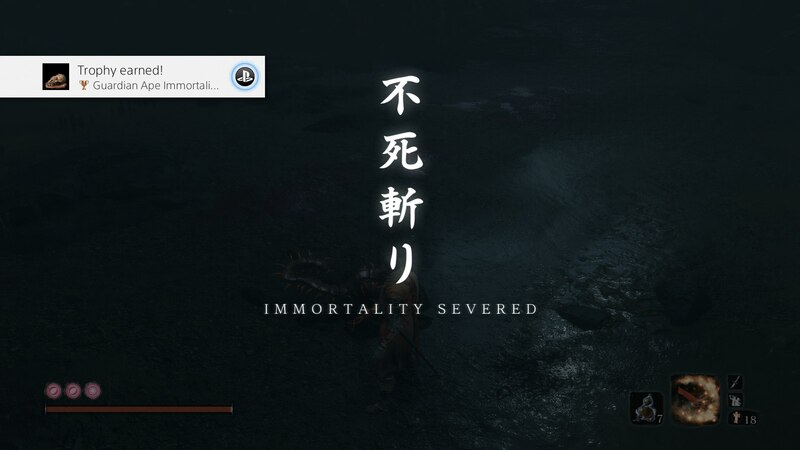 If you go into the Hidden Trophies of Sekiro: Shadows Die Twice, you'll notice that there' one called 'Guardian Ape - Immortality Severed.' This tasks you to slay the Guardian Ape for one final time, and if you've already fought the beast twice, you might be wondering how to do this. 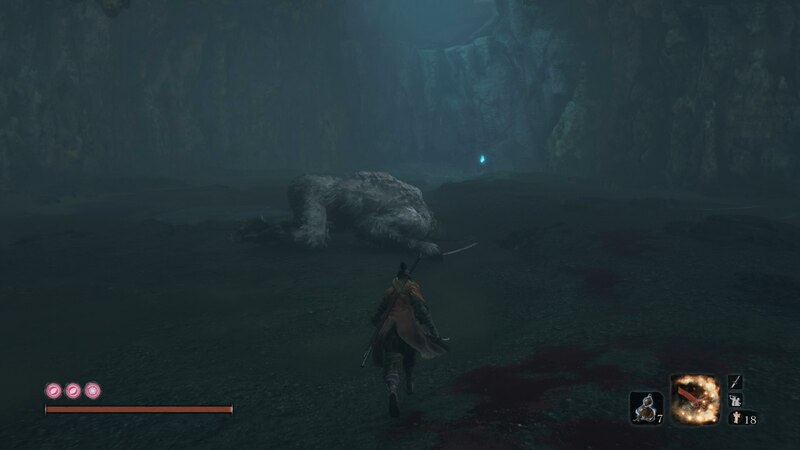 First thing's first: warp to the Guardian Ape's Burrow Sculptor's Idol in the Ashina Depths area of Sekiro. Turn around, and you'll see the ape's body lying lifeless on the floor. But is it lifeless? Approach the body, and you'll get the Deathblow marker on the body of the beast. Press attack, and you'll deliver one final, crushing blow to the immortality of the Guardian Ape with the Mortal Blade, killing it one final time. And that's it! From this, you'll be rewarded with the 'Guardian Ape - Immortality Severed' Trophy or Achievement on your platform. You'll also be granted the Bestowal Ninjutsu Skill, that coats your blade in the blood of a victim, granting you further reach for a limited time with your sword.